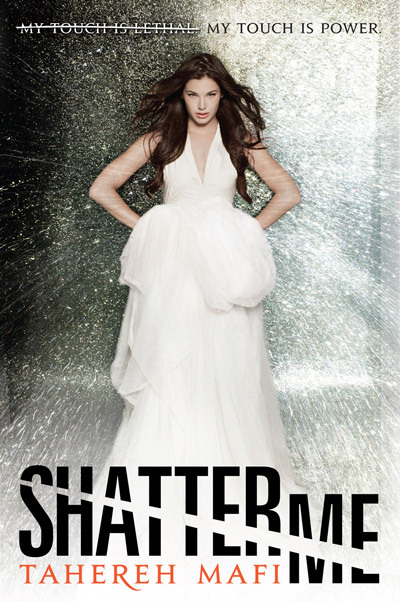 Why do I want Shatter Me so badly? BECAUSE IT SOUNDS LIKE THE EPITOME OF AWESOME. I even tweeted that I would sell my left kidney (or was it my right?) for an ARC of Shatter Me. It's just one of those books that I know will be on my top ten favorite books of all time, so I really want a copy. 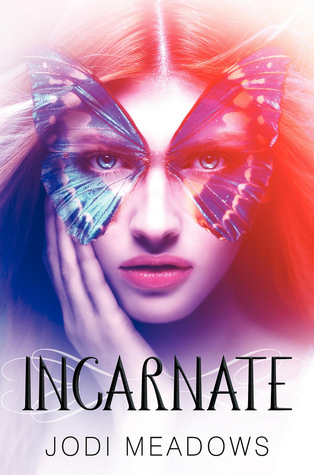 If that absolutely gorgeous cover isn't enough to make you pee all over your freaking pants when you see it, then the summary for the book will surely have those urinary juices flowing in no time. (Okay, even I admit that sounded nasty. I'm so sorry about that.) This reminds me a bit of the Greek myth of Hades and Persephone, which is an added bonus because I love anything that even remotely resembles that myth. WANT WANT WANT! There aren't even proper words in the English language to describe how much I want this book. And that ethereally beautiful cover makes me want to make a mask that looks like butterfly wings and wear it. Every. Single. Day. In fact, I think I will. Actually, I peed myself twice for this one. Once when I saw the cover, and again when I read the description. WANT IT! So, what did you think of these books? Did any of them make you pee with excitement and wanting-ness? LOL you are awesome. I love this feature. It's way more fun than a simple "Waiting on Wednesday" post! I am peeing my pants right alongside you (at least you won't smell bad alone) for Everneath and Incarnate!! I am so freaking excited for these - STUNNING covers and the plots sound absolutely amazing. Mythology and reincarnation? SWOON. I've already read Shatter Me and you're to want to sell an organ. Her style of writing is holy-crap-wow! So unique! I meant to say 'you're RIGHT to want to sell an organ". Whoops! Brodie, haha, thanks! I actually never intend to, but I always end up scheduling the Pee Posts on Wednesdays. Gosh, aren't those covers amazing???? I give a HUGE kudos to the cover artists that put those together. AHH! I am DYING for a copy of Shatter Me! I've heard from so many people that it's their favorite book of 2011, or that it was mind-blowing. Shatter Me has such a breathtaking cover that you just have to read it! It is one of those books that I've taken notice too and it's a note of interest that I took down. 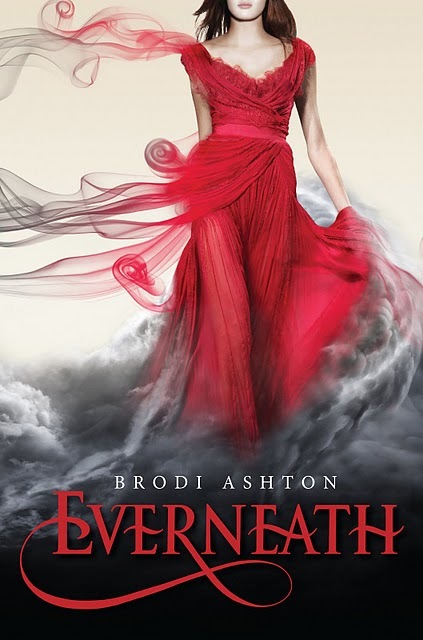 Everneath too has such a beautiful cover!